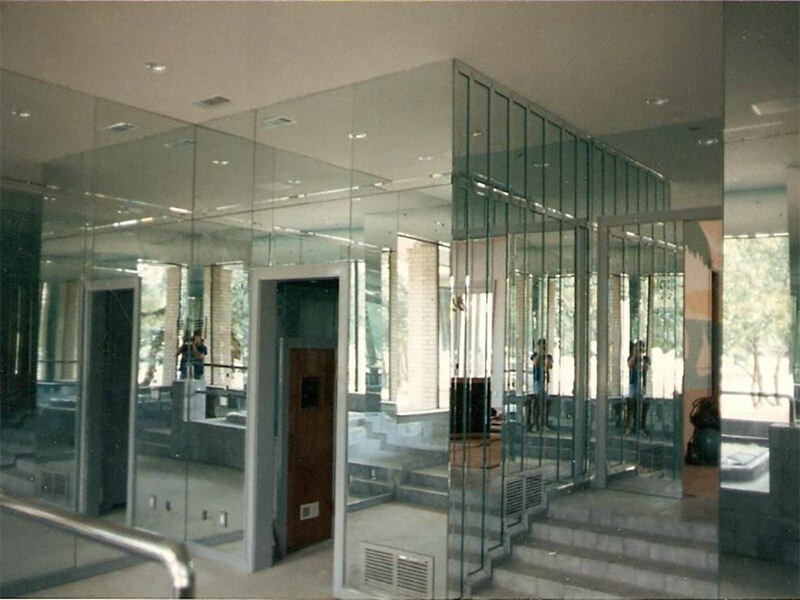 Mirrors & Bathroom Mirror Installation in Vancouver | Bill's Glass Ltd.
Bill's Glass Ltd. has over 40 years' experience creating beautiful, custom mirrors and bathroom mirrors for the Vancouver, Burnaby & Surrounding community. We work with you to understand your needs and ideas and turn them into a physical structure. We handle the entire end-to-end process of design, creation and installation. The professionals at Bill's Glass Ltd. are dedicated to providing you with top quality service and won’t rest until the job is complete. 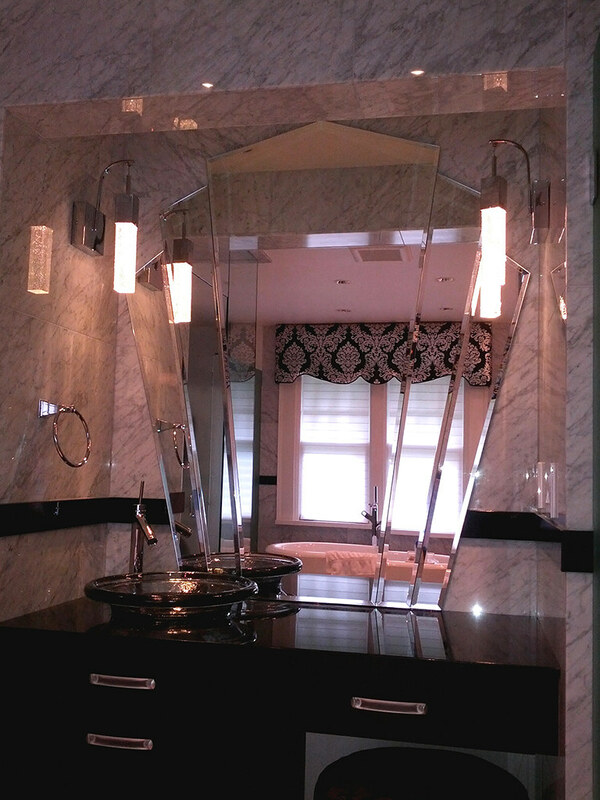 If you're looking for a new stunning addition to your home, consider us for your mirror wall, custom mirror creation or bathroom mirror needs in Vancouver, Burnaby & Surrounding. Mirrors_01 Bill's Glass Ltd. - Vancouver, B.C. Mirrors_02 Bill's Glass Ltd. - Vancouver, B.C.